A new, personalized approach to immunotherapy has led to the complete regression of metastatic breast cancer in a patient who was unresponsive to all other treatments. The case comes as part of an ongoing Phase II clinical trial (NCT01174121) led by Steven Rosenberg (NCI Center for Cancer Research, MD, USA) investigating immunotherapy using tumor-infiltrating lymphocytes (TILs) for patients with metastatic cancer. The new approach is a modified form of adoptive cell transfer (ACT): this method has been effective previously in treating melanoma, which has high levels of somatic mutations. However, it has been less effective on common epithelial cancers that have lower levels of mutations, such as stomach, esophageal, ovarian and breast cancers. 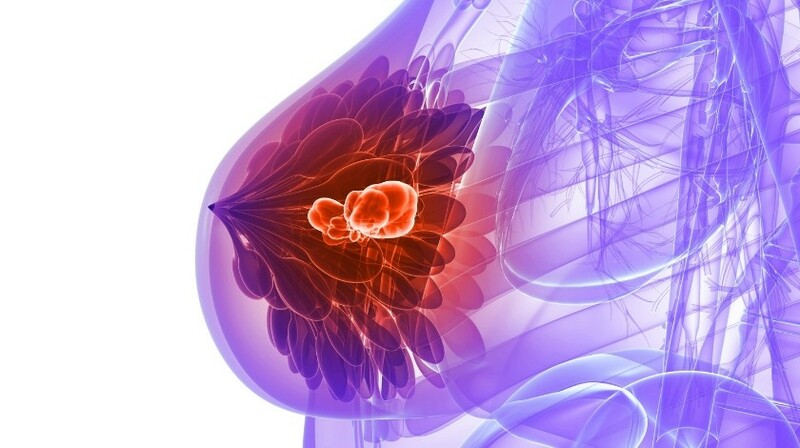 The patient, a 49 year old woman with ER-positive, HER2-negative metastatic breast cancer that was refractory to multiple lines of chemotherapy and hormone treatments, was enrolled on the trial in which investigators are developing a form of ACT that uses TILs that specifically target tumor cell mutations to determine whether they can reduce common epithelial cancer tumors. The TILs are cultured in the lab and then infused back into the patient following treatment to deplete their remaining lymphocytes. The patient – whose case has been reported in Nature Medicine – had DNA and RNA from both her tumours and normal tissue sequenced, identifying 62 unique mutations in her tumor cells. The researchers then tested different TILs from the patient to find those that recognized one or more of these mutated proteins. TILs recognized four of the mutant proteins, and the TILs then were expanded and infused back into the patient. She was also given the checkpoint inhibitor pembrolizumab to prevent the possible inactivation of the infused T cells by factors in the tumor microenvironment. After the treatment, the patient’s cancer completely regressed, even after follow-up at 22 months.